Catch basins, add-on parts, and replacement parts for your catch basin. Don’t see what you need? Drop us a line. Stop clogs and keep your drainage system clear. Combo 4" / 3" outlet for NDS® products. 6" Universal Outlet Plug from NDS®. Choose your size to fit your catch basin. NDS1266 - For attaching 6" pipe to your NDS® catch basin. 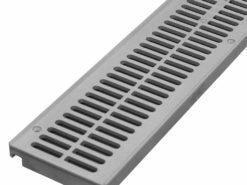 Low Profile Catch Basin from NDS®. 12 inch x 12 inch Next Generation Catch Basin by NDS. 12 inch x 12 inch NDS1200 catch basin w/2 openings. 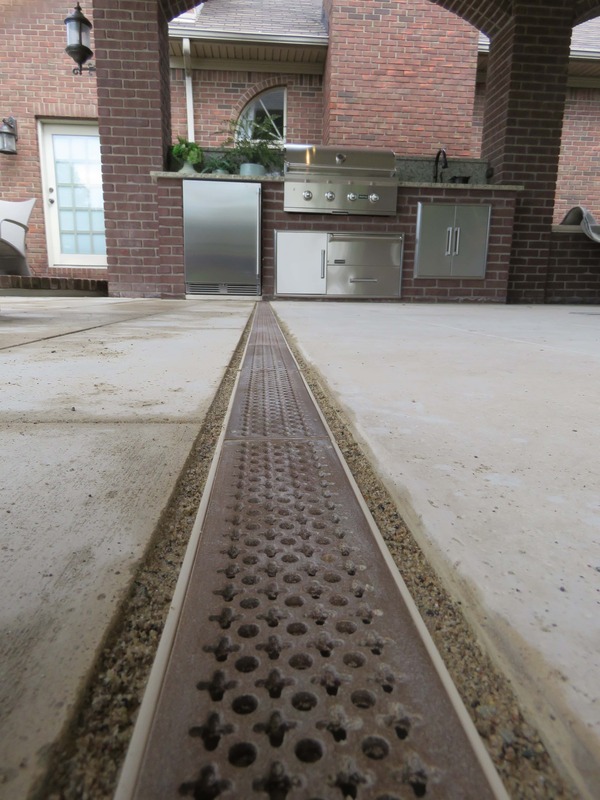 Add a drain to your yard. 12 inch x 12 inch NDS1204 catch basin w/4 openings.